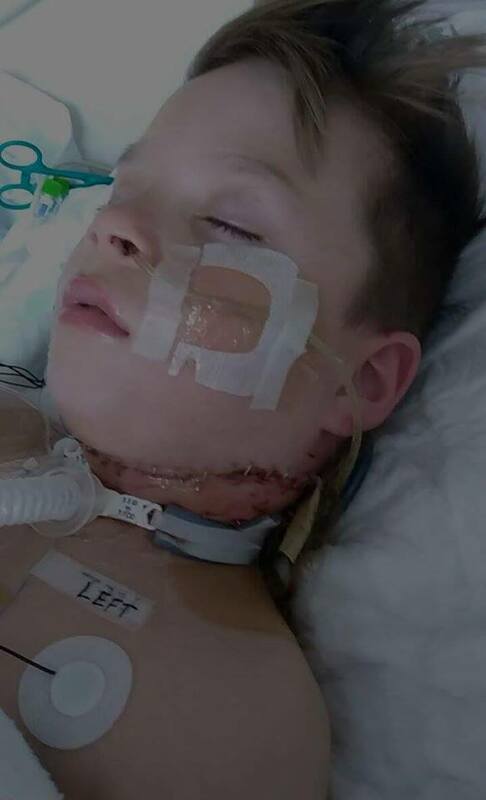 Dogs Bite Decatur Al: VALLIANT OK - AN UPDATE ON AIDEN POORMAN WHO WAS MAULED BY A PIT BULL ON MARCH 3 - DIG DEEP INTO YOUR POCKETS PIT ADVOCATES...THIS IS WHAT YOU ARE SUPPORTING! 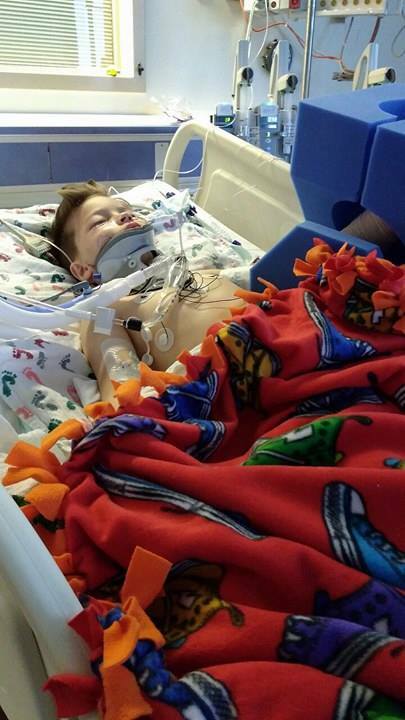 VALLIANT OK - AN UPDATE ON AIDEN POORMAN WHO WAS MAULED BY A PIT BULL ON MARCH 3 - DIG DEEP INTO YOUR POCKETS PIT ADVOCATES...THIS IS WHAT YOU ARE SUPPORTING! Look at those injuries! 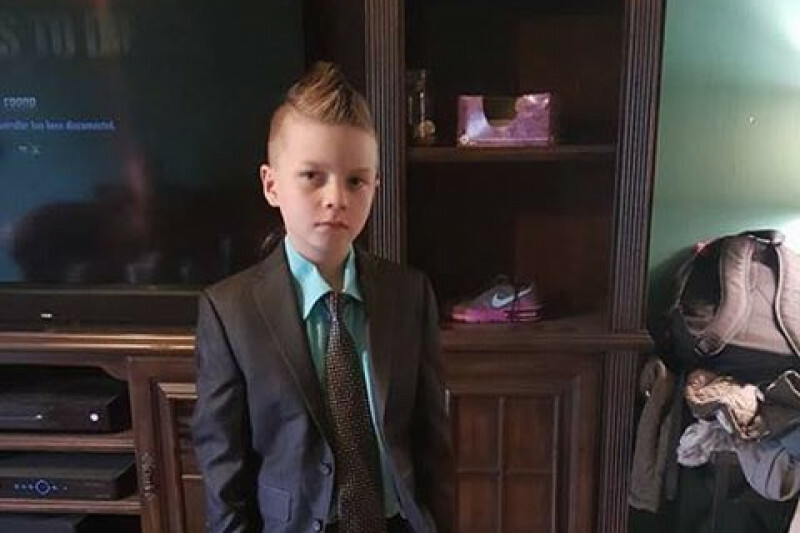 I would faint if that was my child!